Nice shrub-like plant for difficult hot and dry locations. 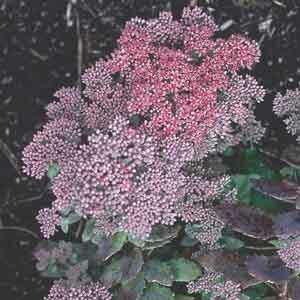 Foliage forms a dense bush sprinkled with bright tubular flowers. Butterflies and hummingbirds love this plant! Prune freely to maintain size and encourage fresh blooming. 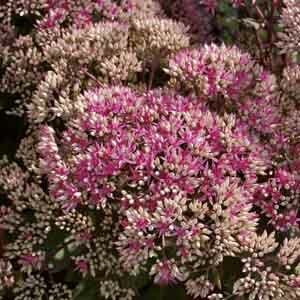 Sunset Cloud' is a hybrid of two popular upright sedum varieties and its beauty and tidy form are sure to make it even more popular! 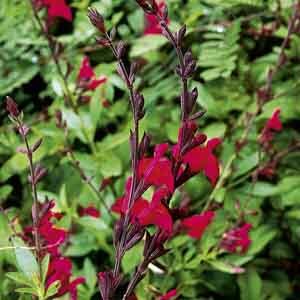 Bright rose-red bloom clusters, leaves that mature to blue-purple and red stems make for a most stunning combination. 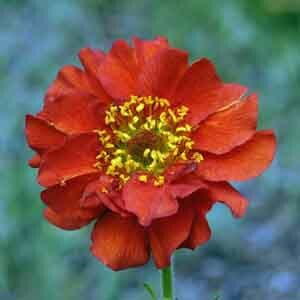 Brilliant red flowers are held on wiry stems above deep green leaves. 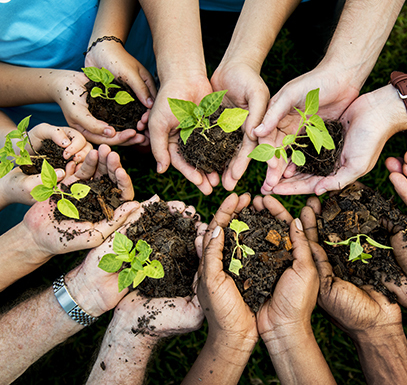 Adds a touch of class to any garden planting. This unique selection is sure to attract attention! U.S. Plant Patent #13,730. This selection forms compact rosettes of evergreen foliage. 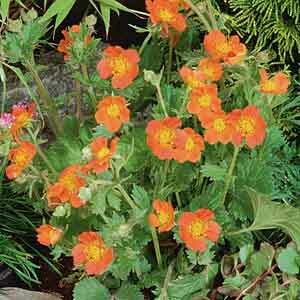 Cheerful, bright orange flowers with yellow stamens are held on strong, wiry stems. Blooms from late spring to late summer. 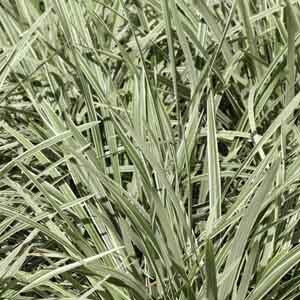 Lovely tufts of variegated grass-like foliage spread slowly to form a thick, cushiony turf. 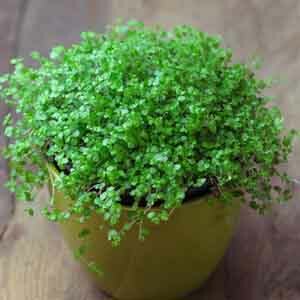 Ever-green foliage provides year-round texture and color. Small white flowers are followed by attractive blue berries. 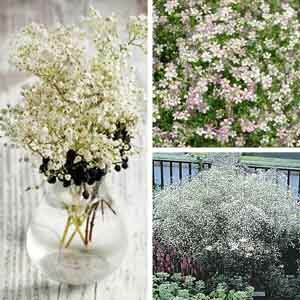 Baby’s Breath is familiar to many as a result of its popularity as a “filler” in cut floral arrangements. 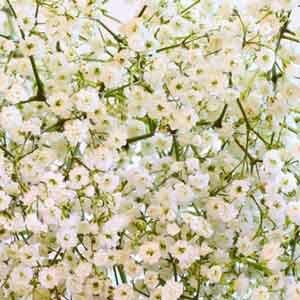 Countless tiny blossoms seem to float amidst a delicate tangle of stems. 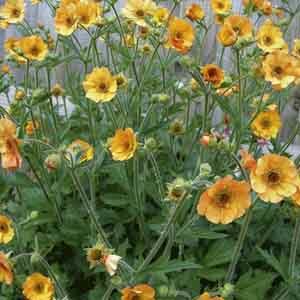 Lends a light, airy appearance to the garden and fills in space among more substantial plants.